The DL1/3N Lithium battery is a 3 Volt Lithium Non-rechargeable Battery. 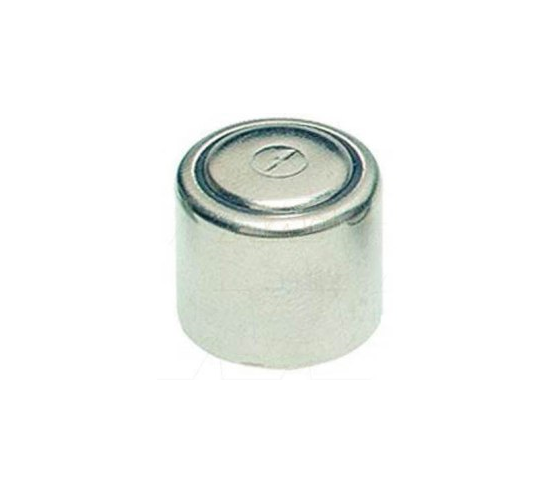 DL1/3N Lithium battery is a 3 volt Lithium battery being used in many electronic dog collars. This 3V battery is used in Invisible Fence® brand Powercap™ collars, Dog Watch R6, R7 & R7M, AR-300M, and many other devices. The DL1/3N Lithium battery battery is contained inside the proprietary Invisible Fence® Powercap™. Provides relaible power and has shelf life of up to 10 years.